ALL PRICES INCLUDE SHIPPING TO THE US. 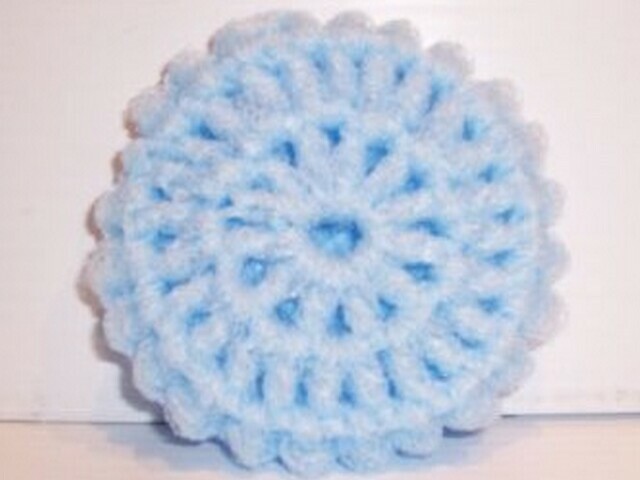 Scrubbies are hand crocheted and come in a variety of colors. therefore, allowing you and your family to breath easier.